Third Quarter has begun! It's a new month and our second semester. During the month of February, we will continue to learn and celebrate Black History Month, 2nd Quarter Honor Students, and STEM Fair winners. 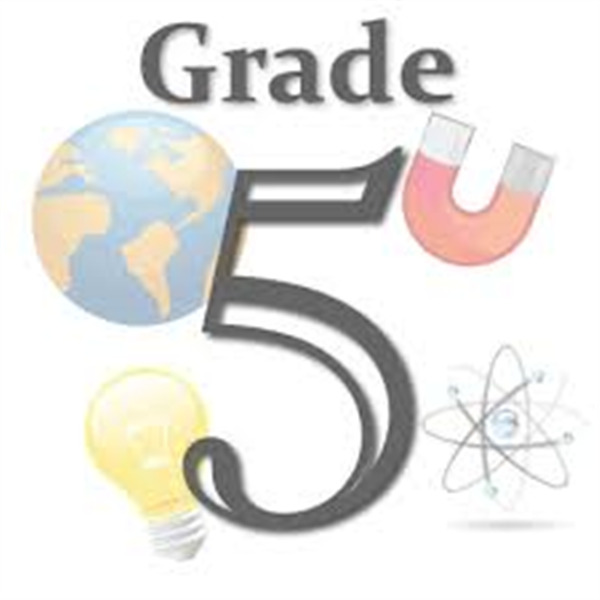 It has been a quick and busy school year with teachers planning, teaching and assessing while the students are eager to learn and ask questions. Additionally, we hope that you have received the weekly phone calls with updates and reminders. Parents, please encourage students to complete all assignments and submit to teachers on time. Also, please encourage students to respect all adults and to act responsibly by remembering their hats, coats, gloves, lunch boxes, books, homework assignments, etc. We are half way through the school year. Let's stay positive, work hard, and focus on how Tech Savvy Tigers ROAR (RESPECT others, OPT to be scholarly, ACT responsibly, REACT with kindness)!!! CONGRATULATIONS TO THE STUDENTS OF THE MONTH for DECEMBER! Kuk Sool Won of the Washington, DC Area hosted its annual Intramural Tournament at CMIT Elementary on Saturday January 30, 2016. 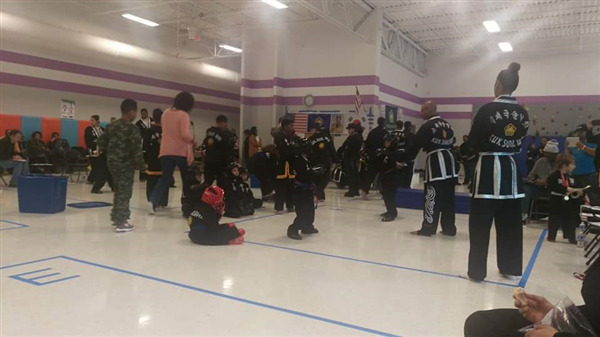 Students from the CMIT Academy and CMIT Elementary Martial arts Club participated in this tournament. All participants appreciated the support your classmates. CMIT is offering classes in Kuk Sool Won™, a system of Traditional Korean Martial Arts that incorporates all styles of martial arts historically taught in Korea into one systematic method of learning. Kuk Sool Won™’s foundation is built on proper etiquette and discipline. Students will learn how to effectively avoid conflict and only as a last resort how to properly defend themselves. 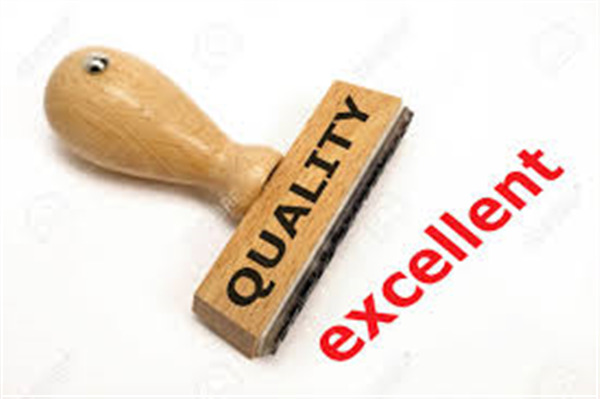 We practice every Thursday from 3p to 4p, working to develop a complete Martial Artist. 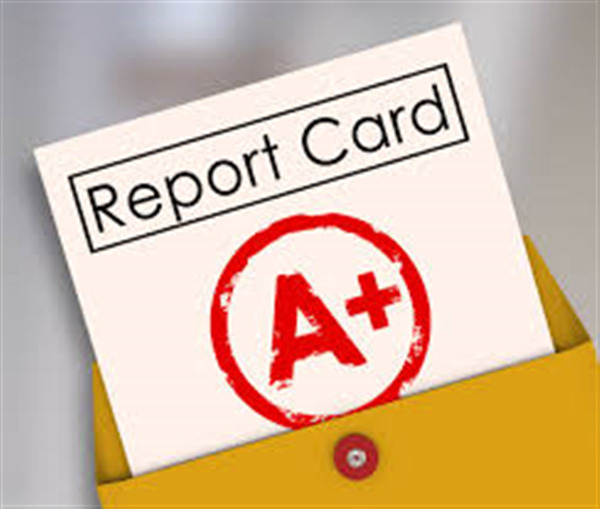 2nd Quarter Report Cards are scheduled to release on February 11, 2016. 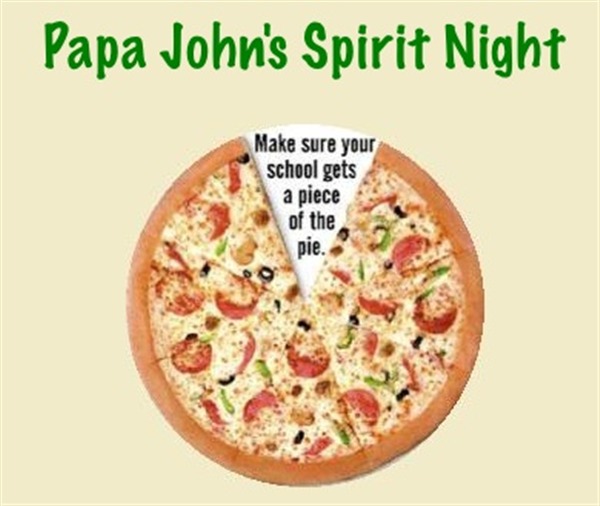 On February 10, 2016, we will have a Papa John's Spirit Day! You can order Papa John's pizza all day. You simply take the receipt off the box (with the purchase price) and attach it to the Papa John's sheets that will go home on Tuesday, February 9, 2016. All orders placed on the 10th of February will count. You may order from ANY Papa John's in Maryland, DC, or Virginia. Please consider having your entire office order for lunch. Return the Papa John's sheets to the school by February 12, 2016. The school will get a portion of the proceeds. Thank you! The Prince George';s County Board of Education approved the revision of the 2015-16 school calendar that will change Friday, February 12, 2016 to a regular school day for all staff and students. The day was previously scheduled as a professional development day for teachers. 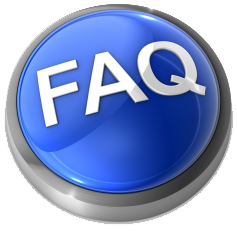 The change was made due to the six inclement weather days that were used from January 21, 2016 through January 29, 2016 due to extreme weather conditions. While the existing calendar currently has built in four (4) inclement weather make-up days, this request will assist us in limiting the number of additional days added to the end of the school year. 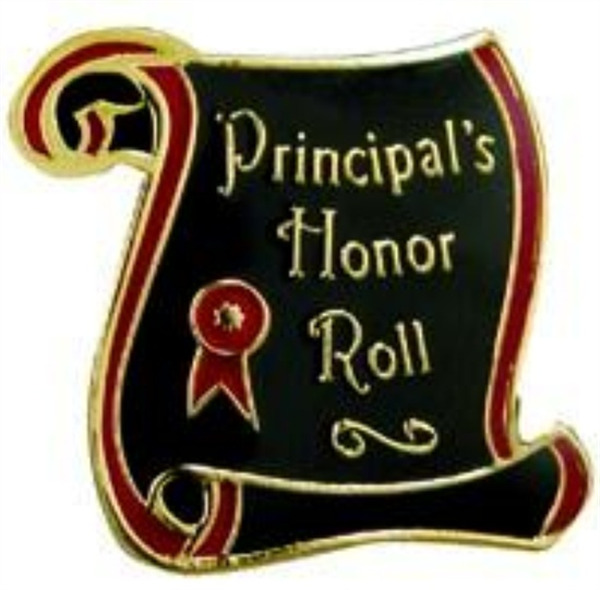 Students enrolled in Grades 2 - 5 who have earned Principal's Honor Roll, Honor Roll, and/or Perfect Attendance will receive recognition and awards during a ceremony scheduled for February 17, 2016. 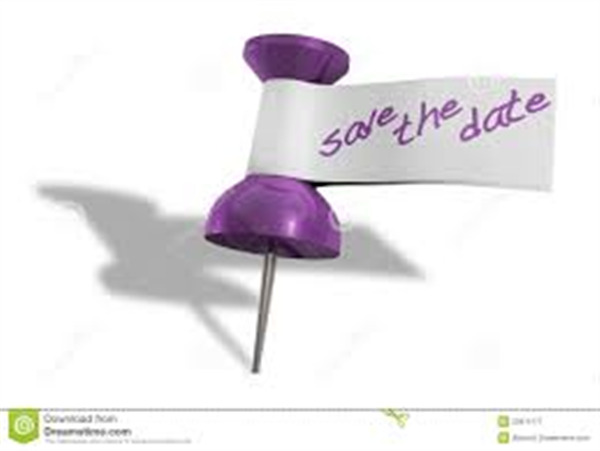 Students should receive special invitations to notify parents. The Awards Ceremony is held in the cafeteria of CMIT-ES. Times are TBA. 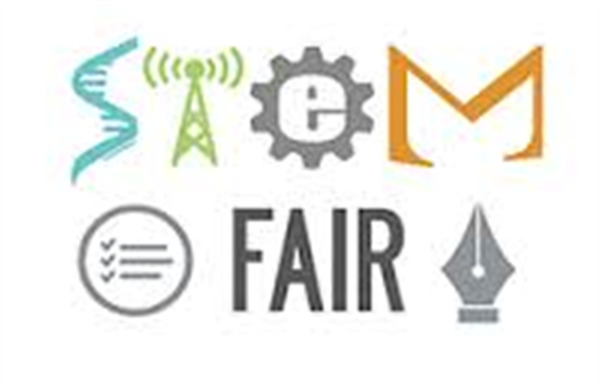 The STEM Fair was held on January 8, 2016. For those students who placed 1st through 10th along with receiving Honorable Mention and the Most Creative Awards, students will be recognized and receive prizes and awards on February 17, 2016. The STEM Fair Awards Ceremony is an invitation only event for Kindergarten and 1st grades. Parents will receive an invite to announce times and location. February 26, 2016----------------------------------DRESS DOWN DAY/TIGER WINTER JAM 3 p.m. to 6:30 p.m.
Yearbook Sales have begun! 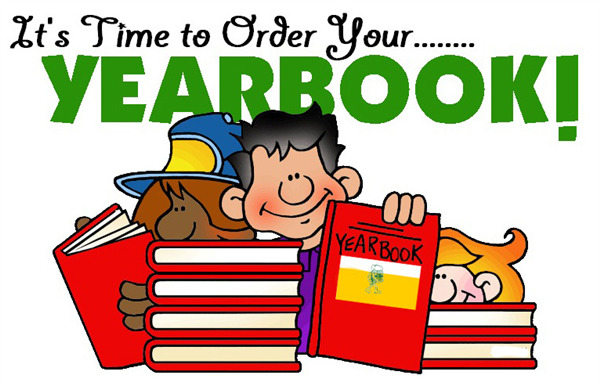 This year's yearbookwill have almost twice as many pages but the same low cost as last year! Flyers will be sent home soon but the best option is to order online. If you order online soon, you will receive the early-bird discount AND the online discount! Thank you for your support! Please contact Mrs. Breckenridge at mbreckenridge@cmitelementary.org with any questions. In science we will learn about cells, the water cycle, ecosystems, etc. Our Month is very busy. Please do not schedule Doctor's Appointments during February. In math we are learning about coordinates, ratios, equations, and going back to review fractions and decimals. The video below may help your child understand concepts taught. CMIT-ES STUDENTS HAVE A CHANCE TO CELEBRATE BLACK HISTORY MONTH AND SHOWCASE THEIR CREATIVITY IN WRITING (GRADES 3-5) OR ART (KINDERGARTEN-GRADE 2). PLEASE SEE REQUIREMENTS BELOW AND CHECK WITH YOUR CHILD'S TEACHER FOR DEADLINES. Essay (Grades 3-12): Select an African American who has made a significant contribution to humanity. Explain how this contribution has impacted your life. 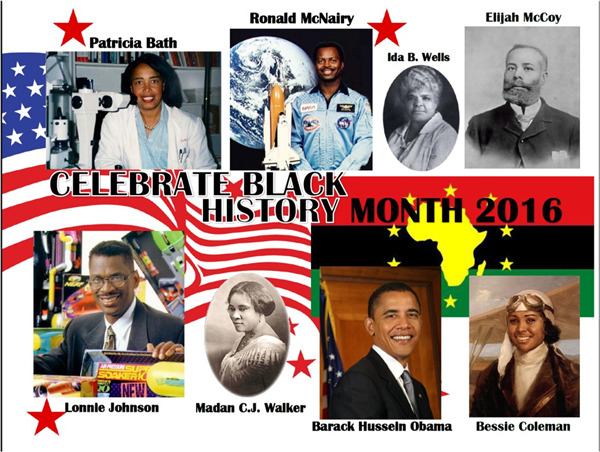 Poster (Grades K-2): Choose an African American who has made a significant contribution to humanity. Illustrate and bring a poster to life using creativity and originality. _____ Poster should have a caption of at least three sentences, but no more than 10 to include Who? What? and How you feel about it? Winners will be selected by CLF and the Awards Reception will occur March 10, 2016 from 6:30 p.m. - 7:30 p.m.